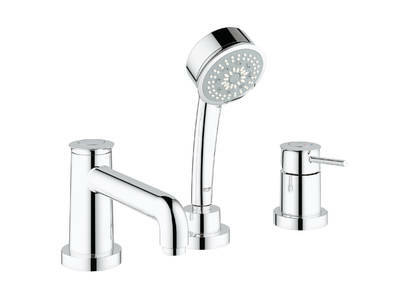 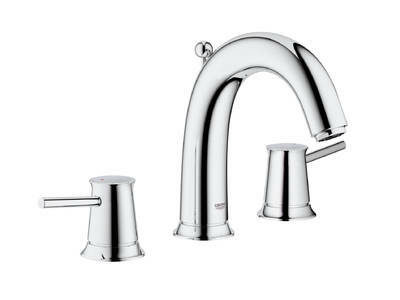 The BauClassic faucet collection effortlessly blends a traditional aesthetic with 21st century engineering. 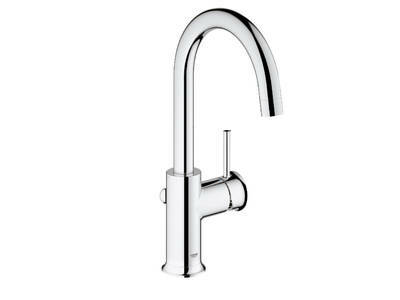 Fluted detailing at the base of the faucet body and the spout brings an air of elegance to the design and is repeated at the end of the slender lever handle. 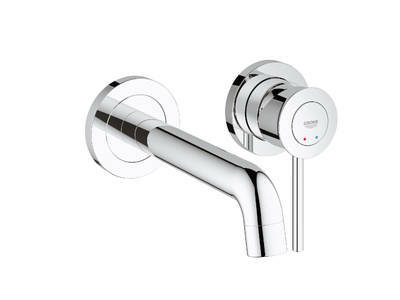 The collection includes a three-hole basin mixer to ensure a harmonious match with period-style basins.